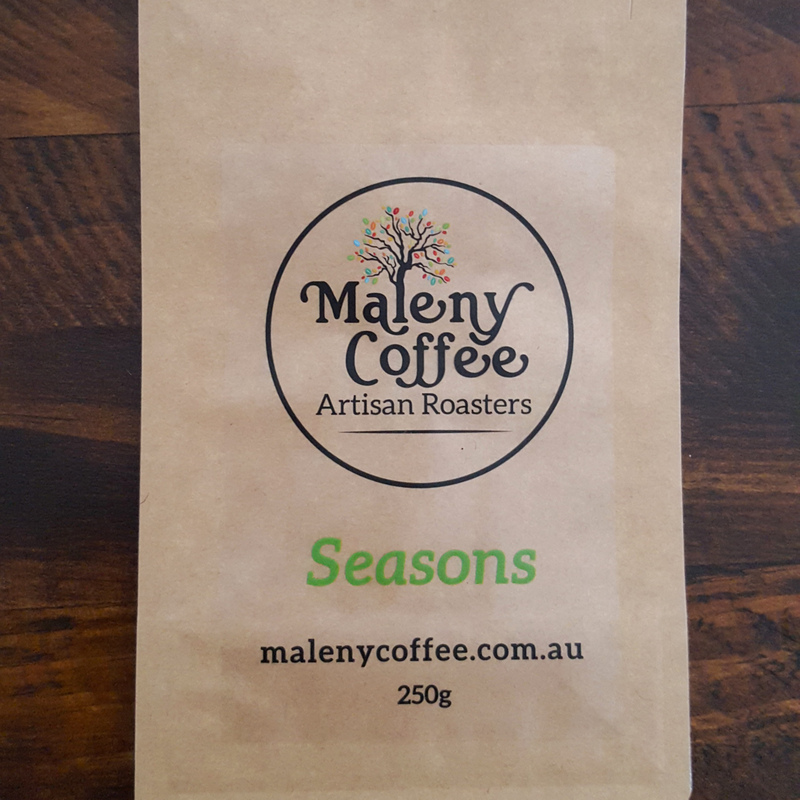 Maleny Coffee collects information submitted by you when you register or contact us. 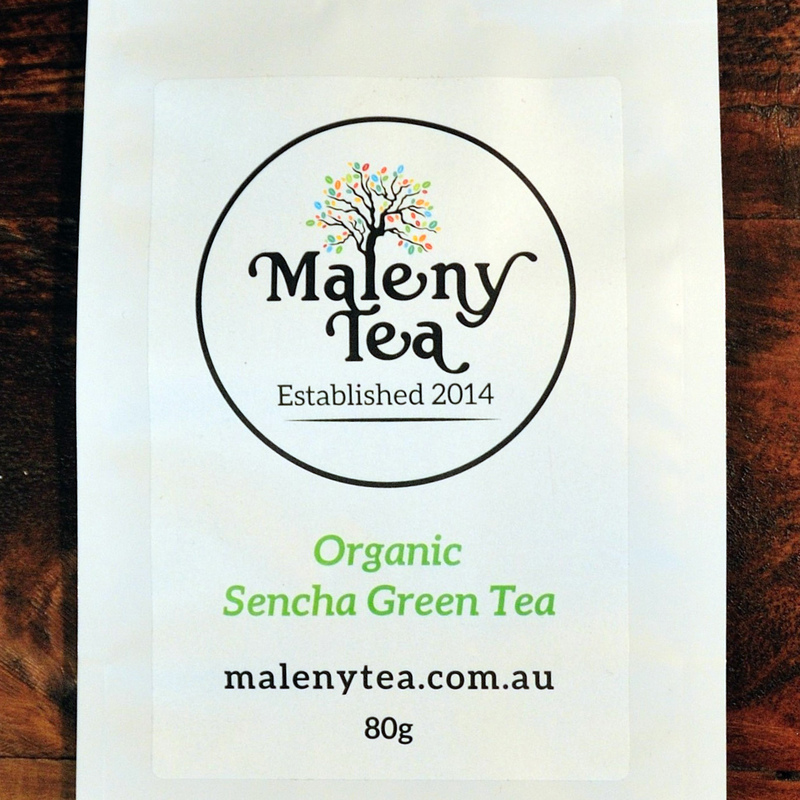 The provision of personal information and data by you is voluntary. 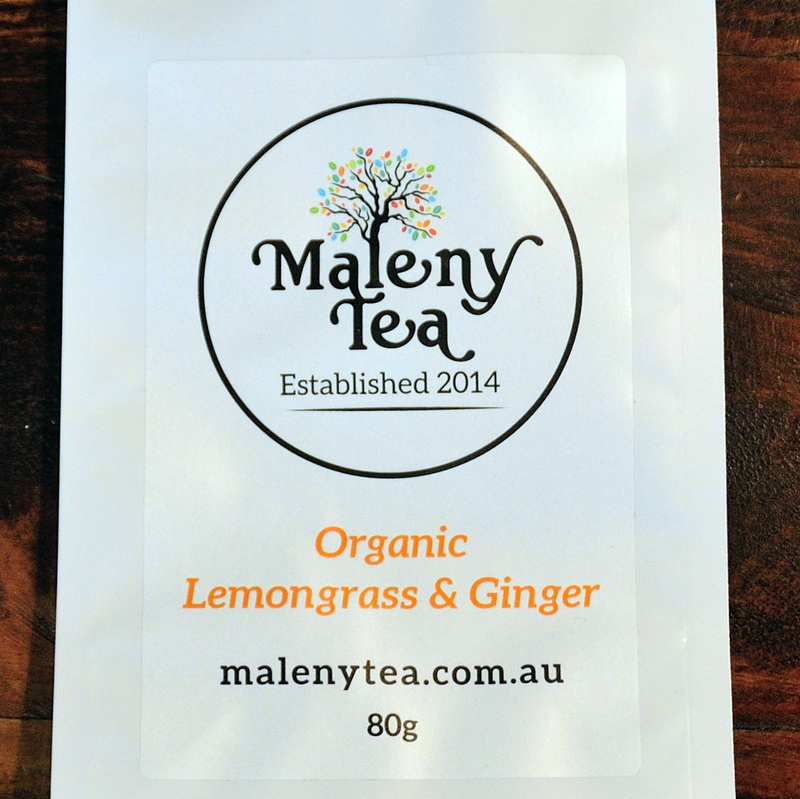 The information about you that we collect includes your name, address, email address and telephone numbers for the purpose of processing payments, dispatching purchased items and contacting you if necessary regarding your order. 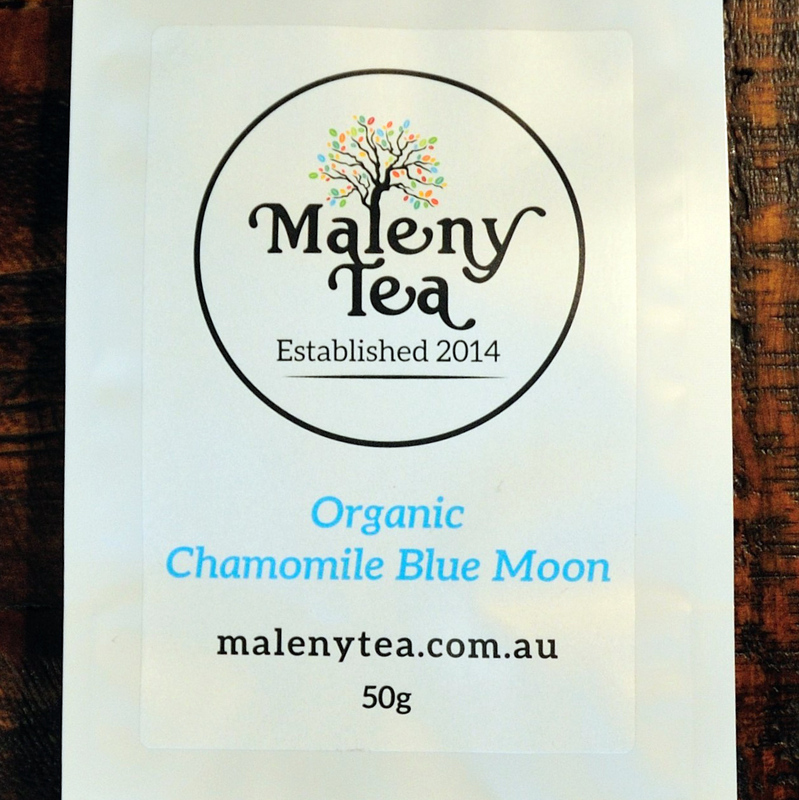 Maleny Coffee uses PayPal with a secure payment gateway and does not collect or store any financial details. 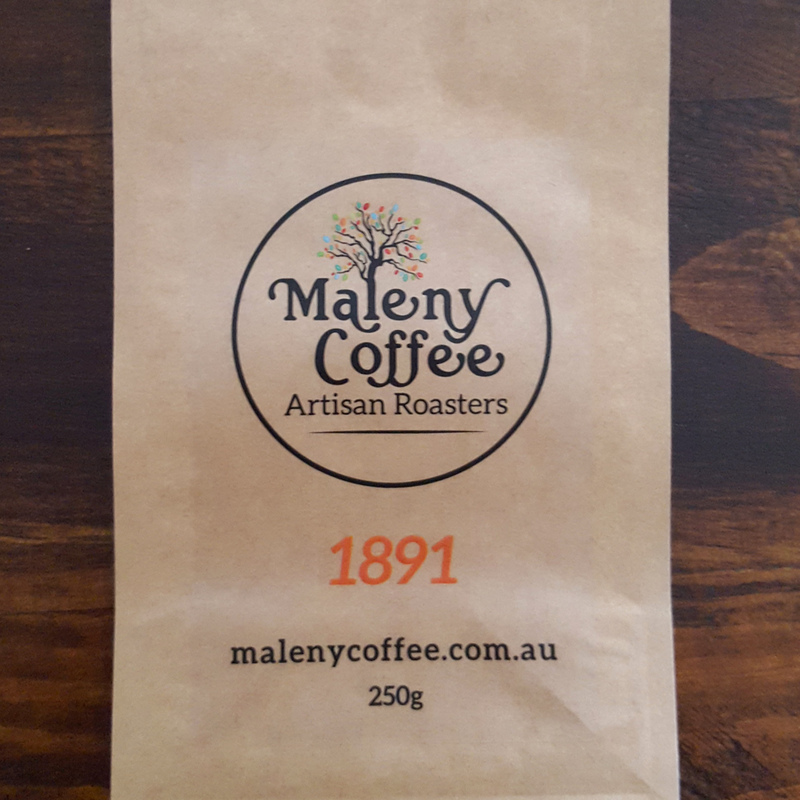 Maleny Coffee does not sell, share, exchange, lease or give personal information to any company outside of Maleny Coffee. 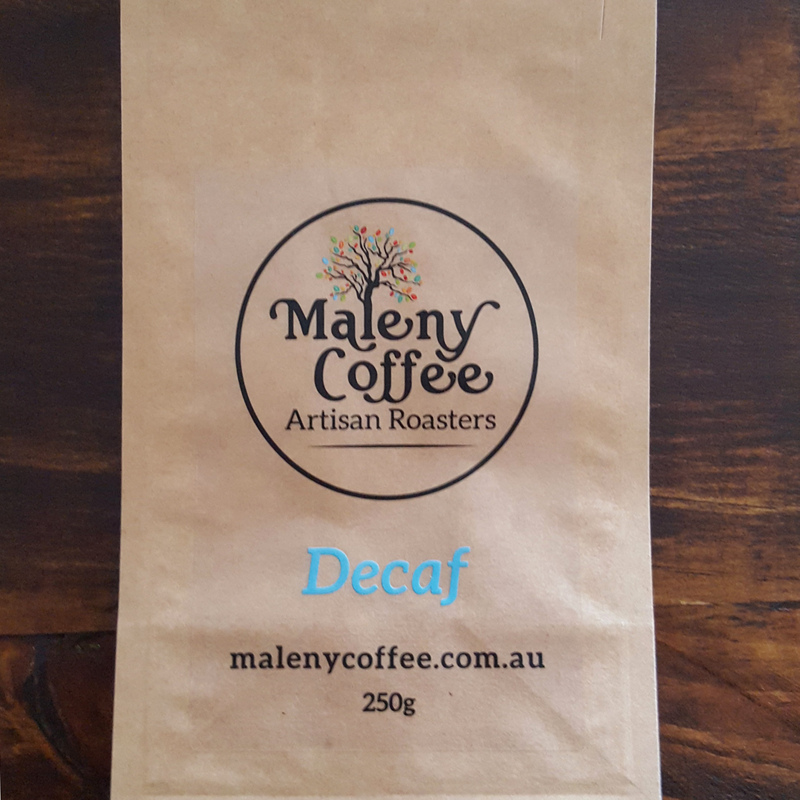 Maleny Coffee will take reasonable steps to protect personal information that it collects and ensure that the information is accurate and up to date.